Looking for something unique for your loved ones but do not know where to start? Think of us as fairy godmothers and with your interests in mind, we carefully curate gifts that are as fun as they are thoughtful. 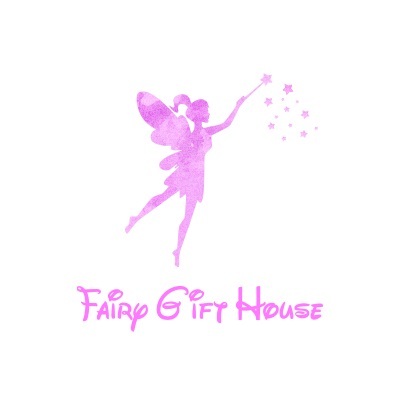 Here at FairyGiftHouse, we offer a range of unique gifts carefully selected for your loved ones, family and friends, home, and even pets. These gifts include fashionable essentials and accessories for him and her, amazing gift sets, vintage yet extraordinary products that you can never think of. We also have awesome joke gifts, home decorations, educational toys and gifts for children and many thoughtful gifts creating memorable and joyful experience. Our curated gifts will definitely help you in your selection of presents on special occasions, like Birthday, Valentine day, Anniversary, Christmas, etc. So, take the stress out of shopping and with a bit of our fairy magic start your journey here with us at FairyGiftHouse! Last Updated: Feb 18, 2019 Listing Expires: Tue Feb 18 19:32:19 2020 This listing has been viewed 127 times.